The Royal connections in Brighton go back before the Prince Regent. Sussex Yatch Club organises the Royal Escape Race from Brighton to Fecamp in Normandy. The race celebrates the escape to France of King Charles 11 in 1651. Today a bunch of hardy volunteers organises the race and raises funds for sailing charities such as Sussex Sailability. 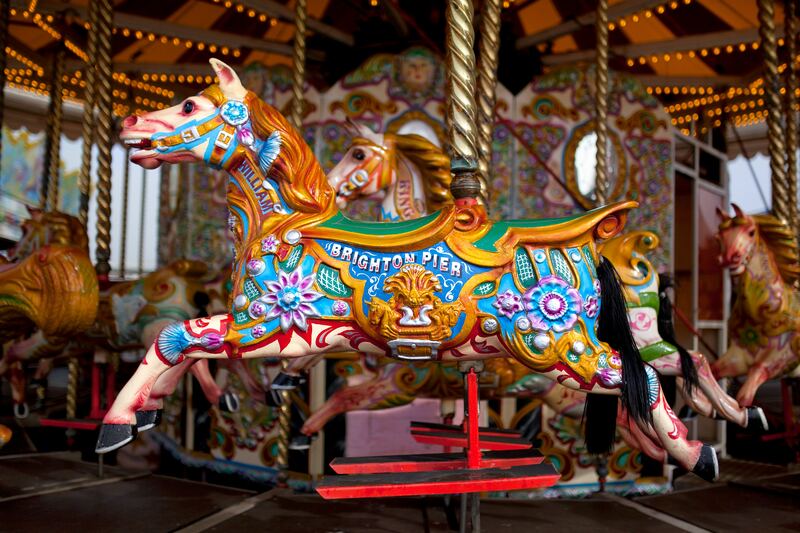 Brighton Palace Pier opened in 1899 and today continues to attract families to a wide range of sea-side entertainments and activities. The crowning glory of the town is the Royal Pavilion. The distinctive onion domes and slender minaretes announce the exotic and opulent style which ranges from Indian to Oriental. The Prince Regent bought the land in 1873 and had a residence there where he entertained Maria Fitzherbert. In 1815, he engaged architect, John Nash, to develop the Grade 1 listed landmark palace we see today. 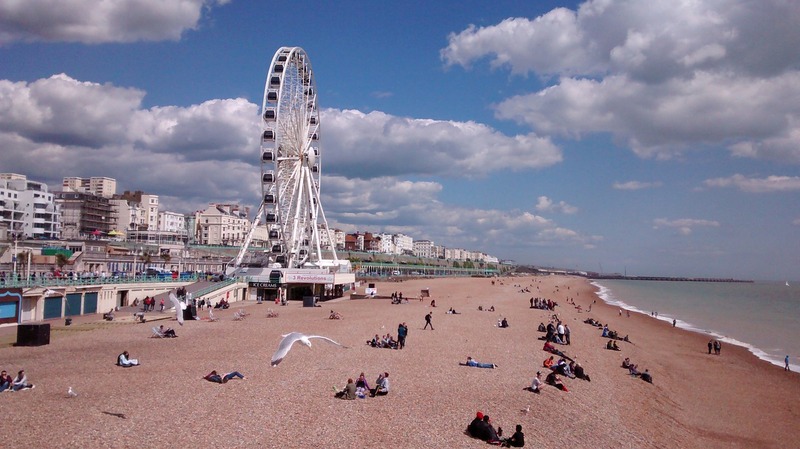 The buildings are part of the Brighton’s group of museums and galleries which make the town a focus for cultural visits. For all visitors to the town the Pavilion has beautiful gardens and is only a stone’s throw from the town or the beach. 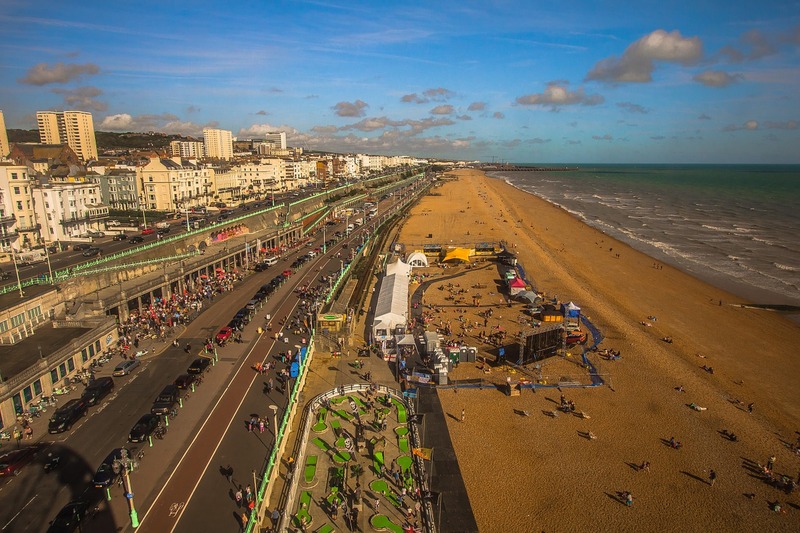 Festivals range from the Naked bike ride to ‘Hot Dog and Cider’ which of course includes the hot-dog eating competition. The biggest event in the Town’s calendar is the two day Pride, in August. The not-to-be-missed Community Pride Parade draws visitors from all over the world. Another event which draws participants from afar is the Bonhams London to Brighton Veteran Car Run supported by Hiscox. In 2018 the Royal Automobile Club departed from tradition using two routes instead of one between Hyde Park and Brighton. This change is because roads are busier now than they were in 1896! The two routes depart London separately and merge near Croydon. 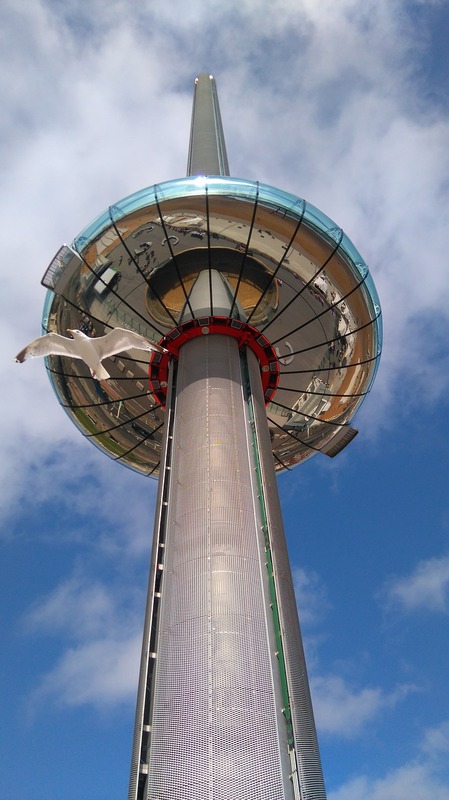 If you’ve a head for heights, British Airways i360, Brighton’s newest attraction, has splendid views to the Isle of Wight. In the i360 designed by Marks Barfield Architects, you glide skyward in the pod, and enjoy the bar and views. Previous PostOur great engineers were drivers for change in the industrial revolution which shaped so many of our towns. We’ve taken a look at some of them and the towns where they lived. Next PostVisit Lavenham, a Suffolk wool town, to find a treasure chest of medieval timbered buildings. In its heyday it was one of the wealthiest settlements in England.